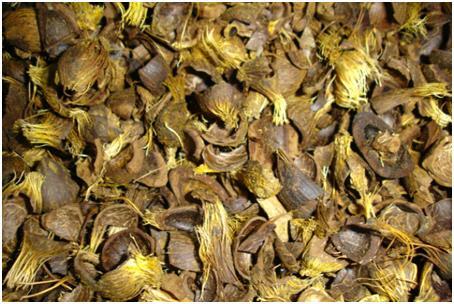 Tagged Biofuel, Biomass, Biomass Energy, CHP, cogeneration, Combustion, Energy from Palm Kernel Shells, Fuel, Indonesia, Malaysia, Palm Biomass, palm industry, Palm Kernel as Biomass, palm kernel shells, Palm Oil Biomass, palm oil wastes, PKS, Southeast Asia, Thailand, uses of palm kernel shells. Bookmark the permalink. I would be interested to know if you have a typical value for the residual oil content of Palm Kernel Shells? Such a nice article that raises hopes. Very interesting and well enjoyed. Thanks for your email. Good to know about your interest in PKS. I wish to inform you that BioEnergy Consult is a consultancy organization and will charge an appropriate fee for providing the required information. Hope you are comfortable with it. We are Ghana based Importer/Exporter and Supplier s of all kinds of PALM Products (and other Agro Products) such as: Palm Kernel Shells (PKS), Palm Kernel Fibers, Palm Kernel Cake, Palm Crude Oil and Palm Kernel Oil & etc. A charming article indeed…I’ve never had so many information about kernel shells. I have a lot of it I mean a lot of it in my environment because there are so many companies using kernel as there raw materials…maybe we can workout something if ever will be needing it. Thanks. Glad to know that my article was informative. Wish the best for your venture. thanks for this article , we have this in large volume in nigeria place put me through on how to export them .thanks . If anyone needs Palm Kernel Shell, I can provide Palm Kernel Shell of my country Indonesia minimum of 10,000 MT / month. If there is a serious buyer or importer please submitted the specification and the amount you wish through the LOI to my email: don_rickson@hotmail.com. How much PKS do you need and for which port? Also specify PKS quality. 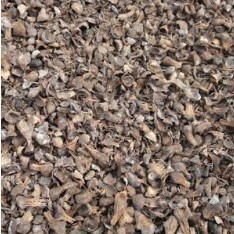 emmanuel.. pls send in your offer to shankar@jashaenergi.com for the Palm Kernel shells. I want more information on the cost of set up of the palm kernel shell renewable energy processing and packaging for export markets and market targets. Can someone help me with the chemical composition of palm kernel shell.